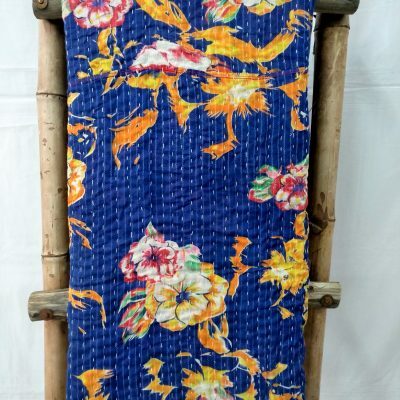 VKQL00166 :Going in party and looking for something unique? 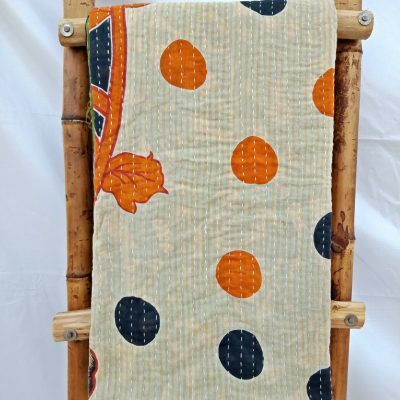 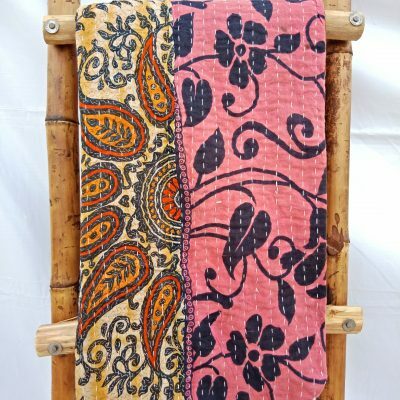 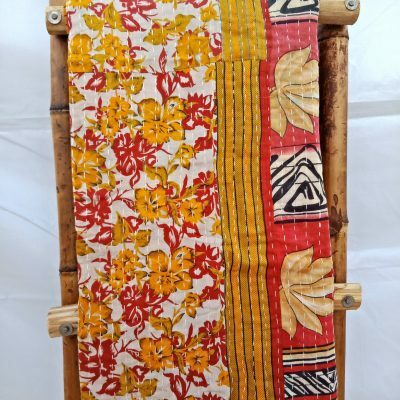 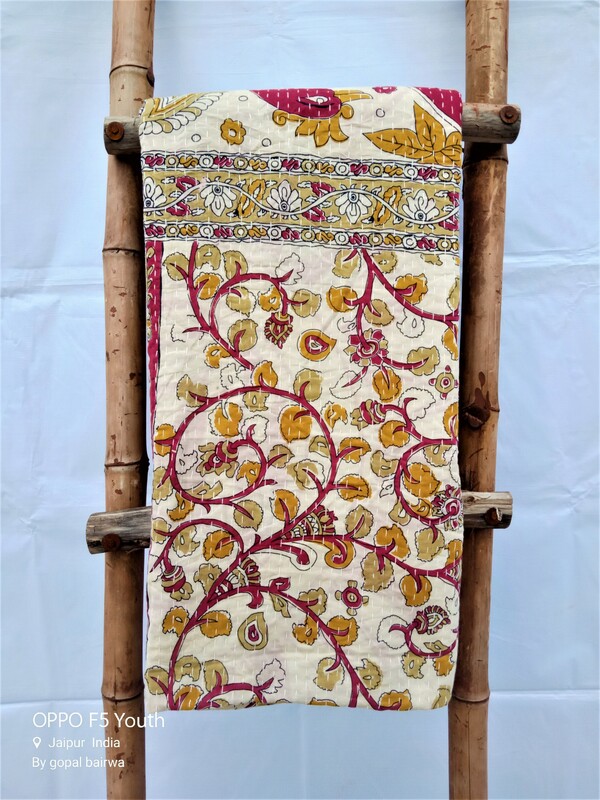 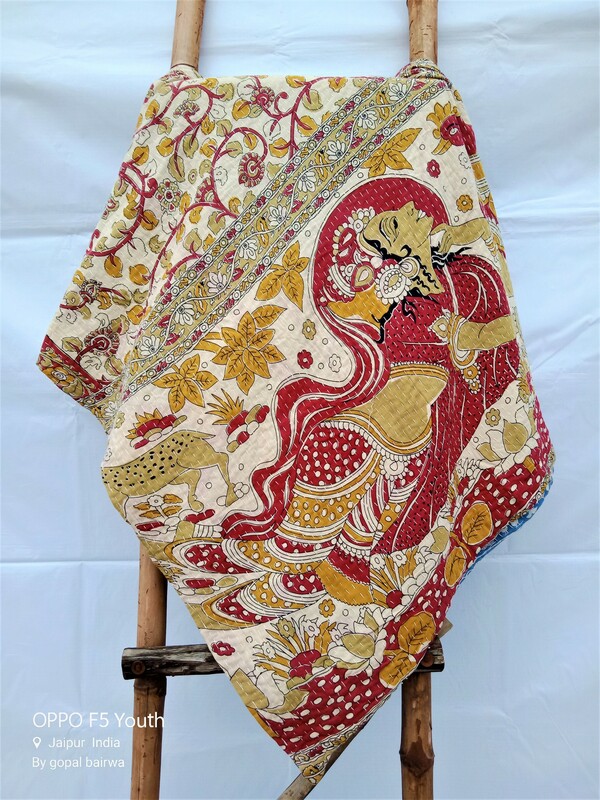 this kantha quilt handstitched with love and true expression by our own artisan Mira can be ideal. 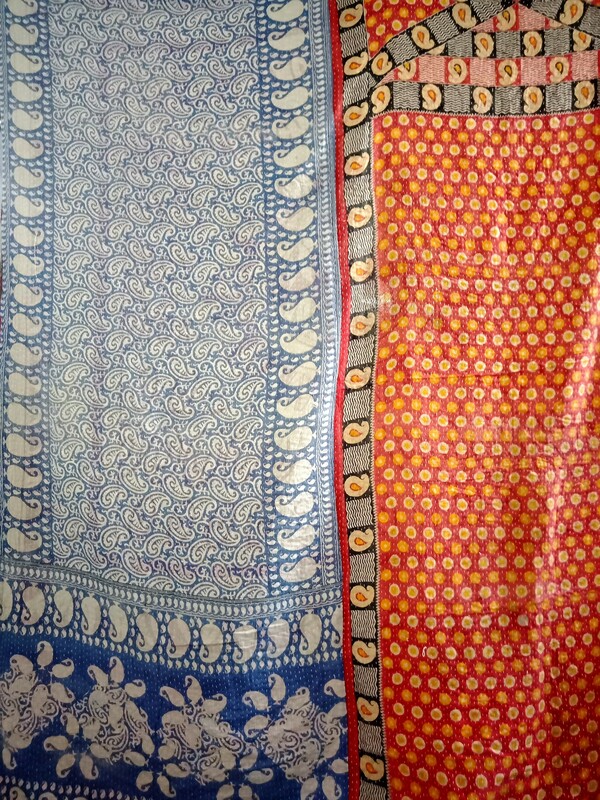 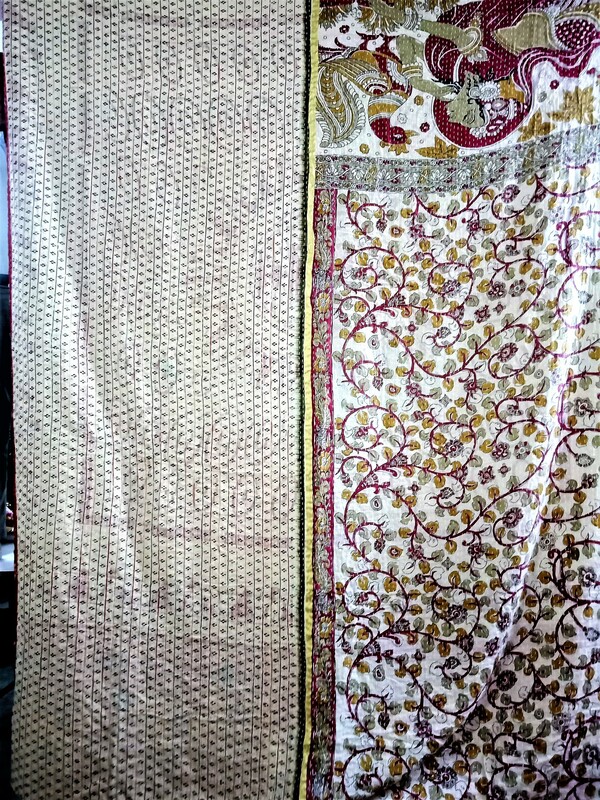 Each kantha of which has its own story.